Getty Images was founded in 1997 by family member Mark Getty and CEO Jonathan Klein after the duo merged their company (Getty Communications) with a company called PhotoDisc. After a decade of strong growth in the stock photo industry, Getty Images was acquired in 2008 for $2.4 billion by the private equity firm Hellman & Friedman. Four years later, Hellman & Friedman put the company up for sale and ended up selling it for $3.3 billion to the private equity firm The Carlyle Group in 2012. Image: Mark Getty (left) and Jonathan Klein (right), Getty Images Chairman and Deputy Chairman of the Board. Photo by Getty Images. Now the company is being bought back by the Getty family, completing its full circle. 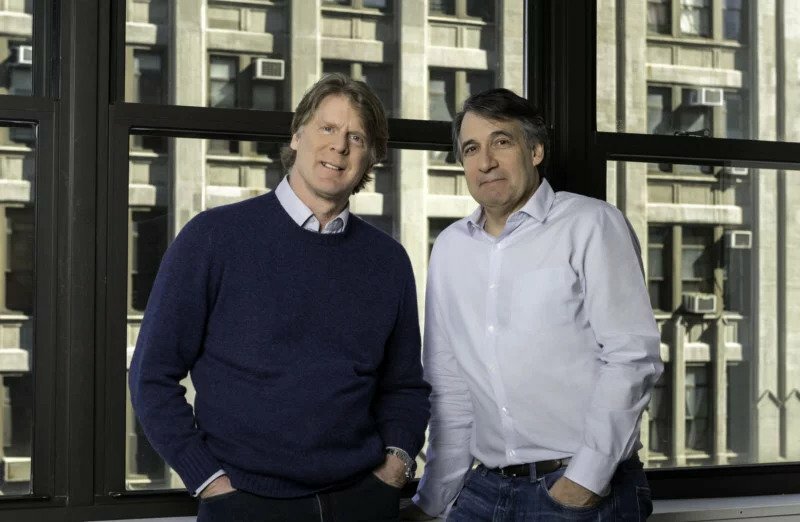 The family is acquiring all of Carlyle�s ownership in Getty Images in exchange for cash as well as "ongoing financial interest in the future growth" of the company. "The Getty family is thrilled to resume control of Getty Images, a business that bears our name and one we strongly believe in," says Mark Getty, who led the transaction on the family�s behalf. "Getty Images is one of the world�s great media brands and the company has delivered a significant repositioning in the past few years, investing in its products and people to capitalise on favourable sector dynamics and build on its industry-leading position." The financial terms of the deal were not disclosed, but the transaction is expected to be completed by the third quarter of 2018.